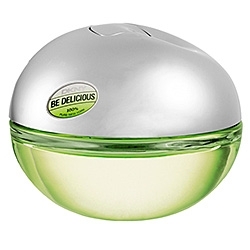 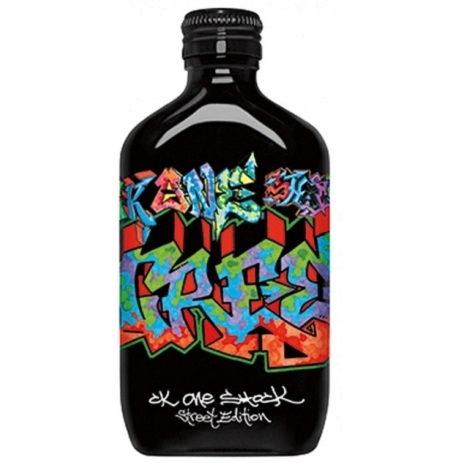 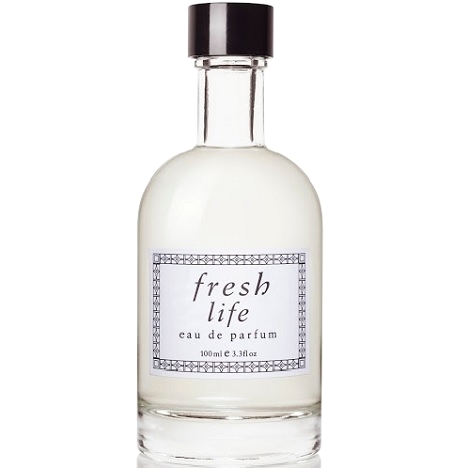 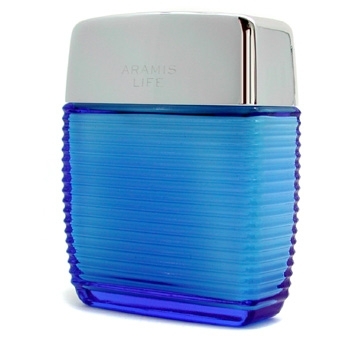 "Fresh Life is a mix of citrus, leaves, fresh flowers and aquatic notes. 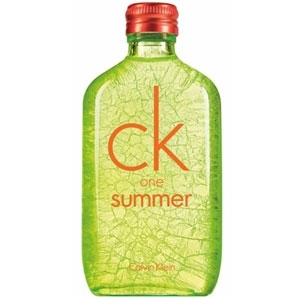 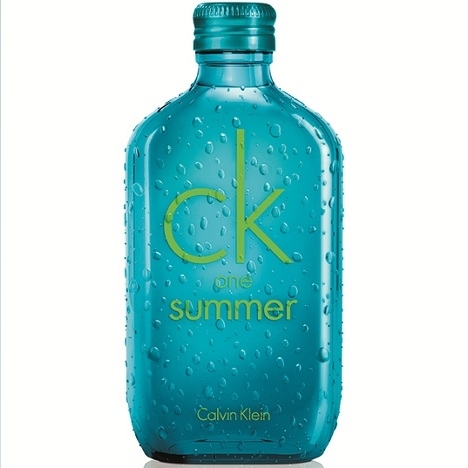 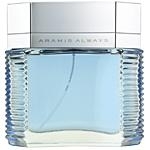 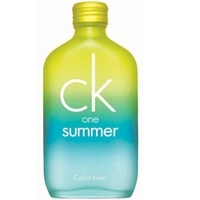 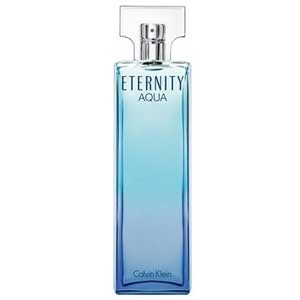 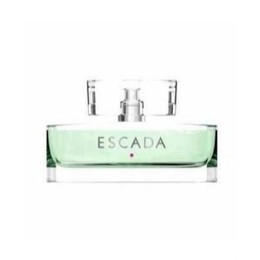 The base is slightly woody..."
"The scent starts with fresh notes of fig leaf, green mango and the sky air accord. 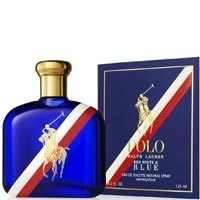 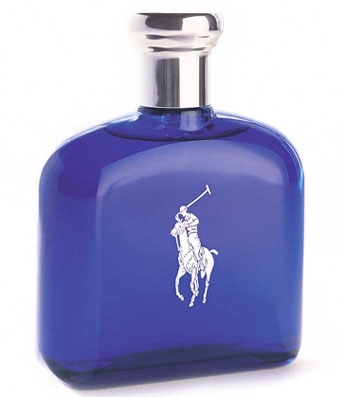 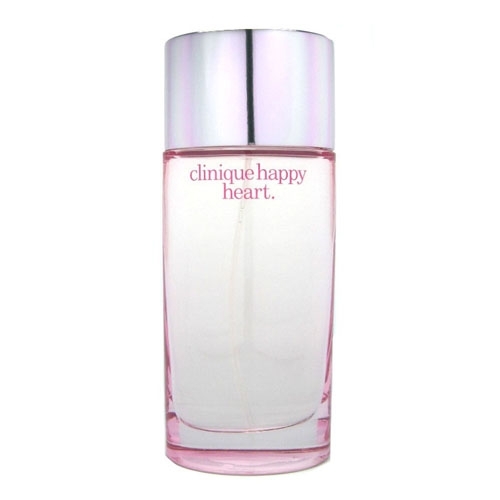 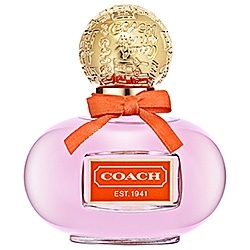 The heart is a..."
"This sheer combination of violet and jasmine is enriched with tuberose and spicy carnation, while..."
"Close to the original fragrance, POLO Red, White & Blue contains ‘adrenaline inducing notes’ of..."